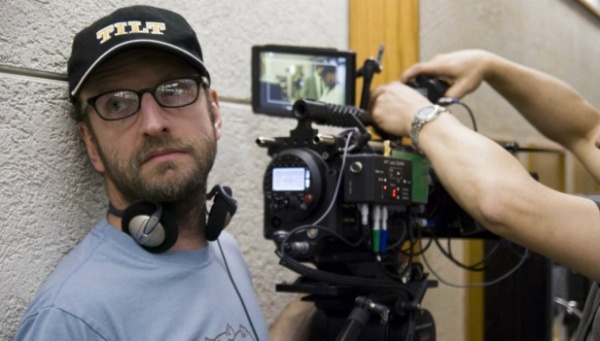 LISTEN TO STEVEN SODERBERGH BREAK DOWN THE FILM INDUSTRY IN 30 MINUTES – FILM CRIT HULK! HULK BLOG! GOD IS THIS GUY SMART…. Previous Post HULK DOES 2 PODCASTS!